Robert Lewis Stevenson once described the Monterey Peninsula as “the greatest meeting of land and sea in the world.” Stunning beach sunsets, inspiring forests of cypress and pine and the unparalleled beauty of mountainous Big Sur create a romantic backdrop where memories are just waiting to be made. 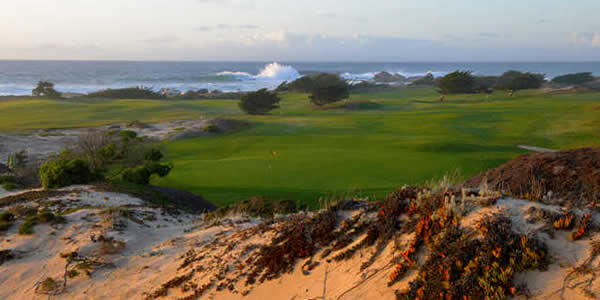 The Monterey Peninsula Inn on the Monterey Bay features 40 Guest rooms on nearly 2 acres of land. We are located just 2.5 blocks from the ocean / Pt. Pinos Lighthouse, 1 block from the Monarch Butterfly Sanctuary, 1 mile from the entrance of 17-Mile Drive Pebble Beach and only 2 miles from the famous Cannery Row and Monterey Bay Aquarium. Our guest rooms are well appointed and boast a contemporary or boutique style of decor. We have a lodging option for everyone! Surrounded by trees and frequented by wildlife including deer & the famous Monarch Butterfly, our quiet, serene location is the perfect get-away! 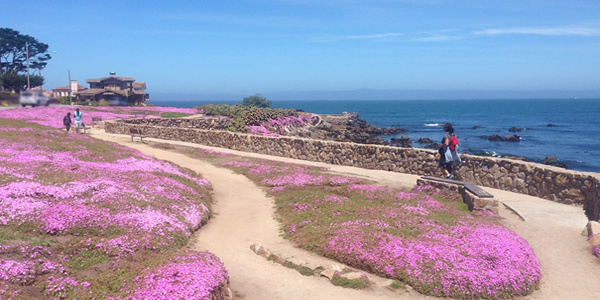 Come enjoy a beautiful day and a memorable visit on the Monterey Bay! 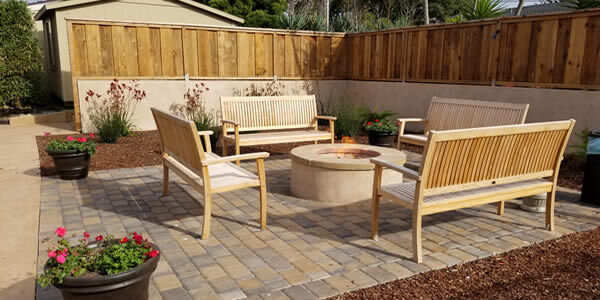 Please come join us and enjoy our new custom fire pit and hot tub! The Monterey Peninsula Inn is located at the tip of the beautiful Monterey Peninsula just 2.5 blocks to the ocean and a short walk to charming downtown Pacific Grove. Our Monterey Inns’ location puts you minutes to all of the sites and attractions on the Monterey Bay that you are looking forward to seeing including the Monterey Bay Aquarium, Cannery Row Fisherman’s Wharf and all of the area’s quaint shops and restaurants.